Although pain is a universal human experience, many view the pain of others as private, resistant to language, and, therefore, essentially unknowable. And, yet, despite the obvious limits to comprehending another’s internal state, language is all that we have to translate pain from the solitary and unknowable to a phenomenon richly described in literature, medicine, and everyday life. Without denying the private dimensions of pain, All in Your Head offers an entirely fresh perspective that considers how pain may be configured, managed, explained, and even experienced in deeply relational ways. 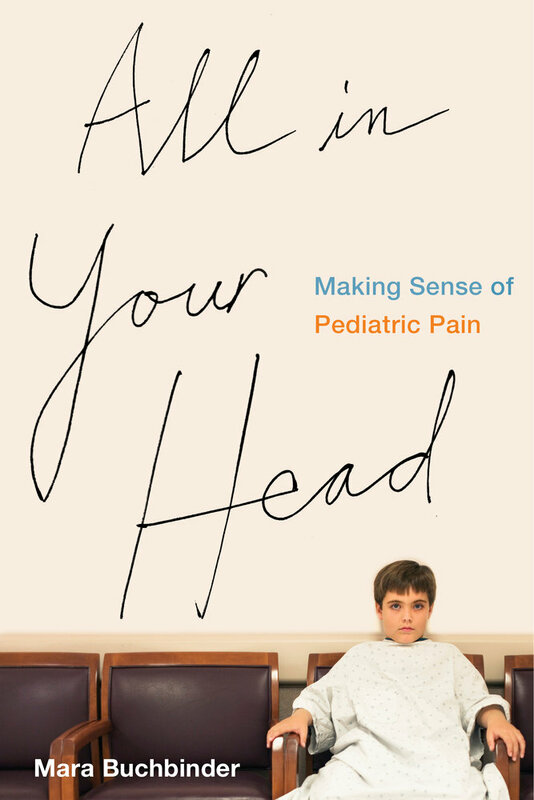 Drawing on ethnographic fieldwork in a pediatric pain clinic in California, Mara Buchbinder explores how clinicians, adolescent patients, and their families make sense of puzzling symptoms and work to alleviate pain. Through careful attention to the language of pain—including narratives, conversations, models, and metaphors—and detailed analysis of how young pain sufferers make meaning through interactions with others, her book reveals that however private pain may be, making sense of it is profoundly social. Mara Buchbinder is Assistant Professor of Social Medicine and Adjunct Assistant Professor of Anthropology at UNC–Chapel Hill. She is coauthor of Saving Babies? The Consequences of Newborn Genetic Screening.